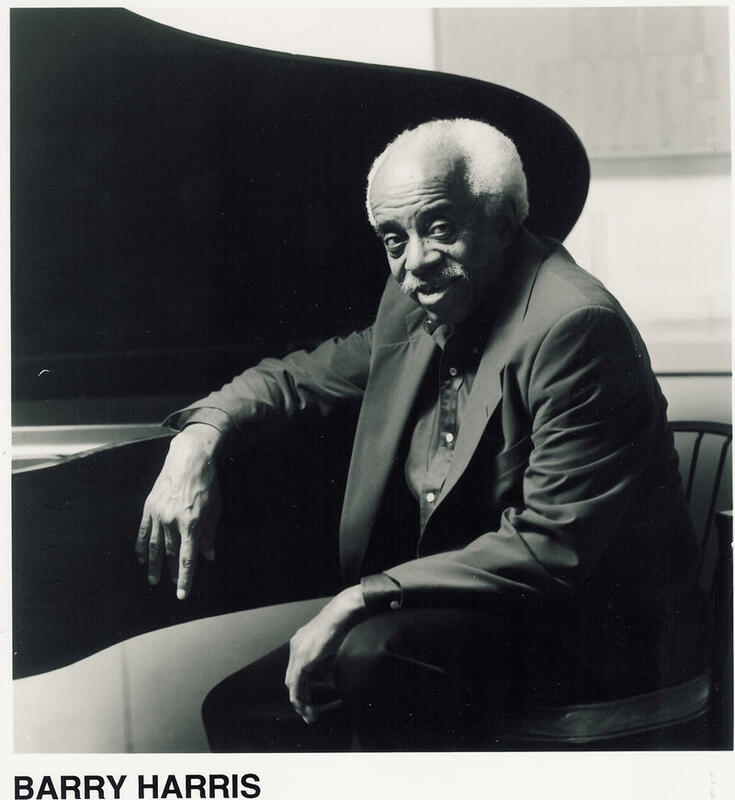 Detroit native Barry Harris is an internationally renowned jazz pianist, composer and teacher. Vocalist Kristin Slipp and pianist Dov Manski are a Brooklyn-based duo who each have strong reputations as improvisers, composers, and collaborators. Their album A Thousand Julys, released in 2013, features creatively re-imagined versions of jazz standards that alter the phrasing, time signatures, harmonies, and instrumentation of songs such as "Smoke Gets In Your Eyes" and "The Way You Look Tonight." 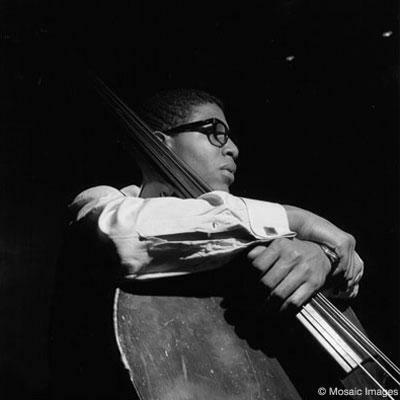 Bassist Bob Cranshaw, who died November 2, 2016 at age 83, was one of the most recorded bass players of all time. This is the second of two episodes featuring the music of The Three Sounds: pianist Gene Harris, bassist Andy Simpkins and drummer Bill Dowdy. This month "Jazz Currents" celebrates the music of The Three Sounds. 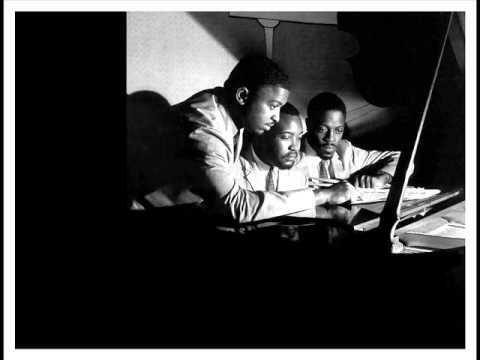 Pianist Gene Harris, bassist Andy Simpkins and drummer Bill Dowdy formed the Midwest-based trio in the mid 1950's and enjoyed popularity through the mid 1960's.